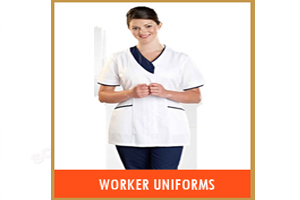 We are instrumental in offering an extensive gamut of Corporate Uniforms that are widely in use at various corporate sectors and workplaces. We offer a wide and expanded array in this range which has been widely acclaimed by our patrons. 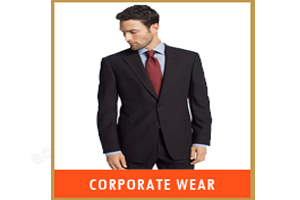 These corporate dresses are in sync with the in-trend standards of the corporate world and have descent as well as modest designs. 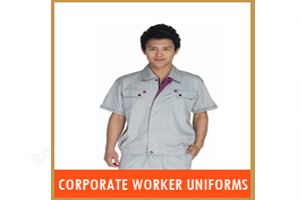 The fabric of the top most quality and other specifications are also done properly. 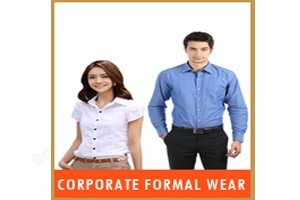 In this range we offer Corporate Formal Wear, Corporate Wear, Formal Wear, and Ladies Wear.